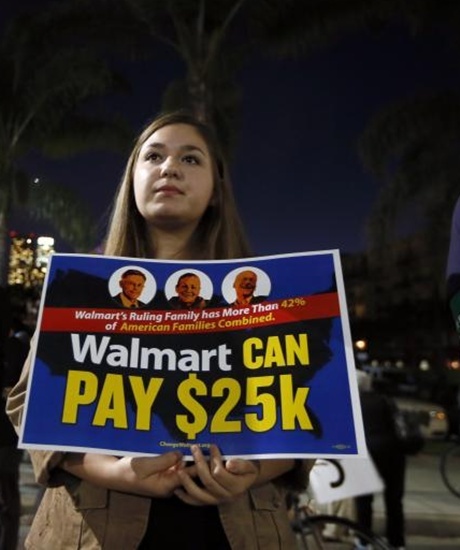 The US Department of Justice is investigating whether Wal-Mart paid bribes in Mexico to obtain permits to open new stores there, and whether executives covered up an internal inquiry into the payments. The department is also looking into possible misconduct by the world's largest retailer in Brazil, China and India. 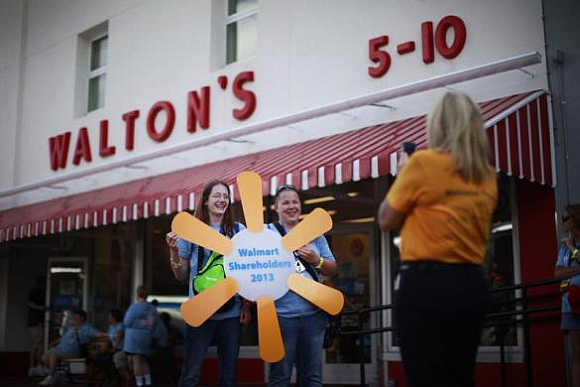 In recent months, the US government has brought in a number of senior Wal-Mart executives for questioning, including officials from corporate headquarters in Bentonville, Arkansas, the sources said. The move, along with widespread publicity about the probe, appears to have prompted executives to seek their own legal representation. The sources declined to name the executives who have submitted to interviews. Wal-Mart confirmed that it is footing the legal bills for executives touched by the corruption probe, but the company declined to give any specifics. While it is common for companies in bribery investigations to cover executives' legal costs, experts said the large number of attorneys hired in the Wal-Mart case suggests prosecutors are aggressively testing information that the company has turned over, and may be considering cases against multiple individuals. "Those numbers suggest DOJ is really digging deep," he said. Justice Department spokesman Peter Carr declined to comment. The investigation is not close to a conclusion, and it is not clear if any individuals will ultimately face criminal charges. 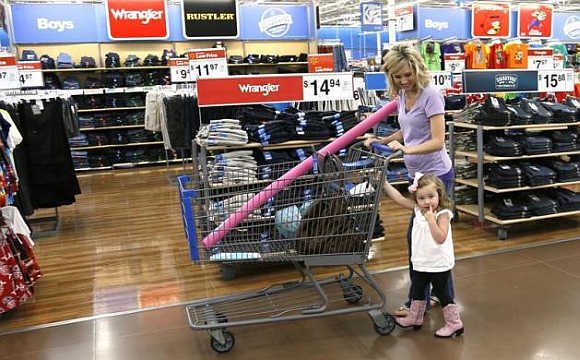 Wal-Mart spokesman David Tovar said the investigation is ongoing and the company is cooperating with U.S. authorities. He said it is not uncommon for individuals to retain counsel to advise them in such situations. "It is inappropriate for us or others to come to conclusions until the investigation is completed," Tovar said. The largest corporate foreign corruption case to date is Siemens AG's $1.6 billion settlement with the Justice Department and other authorities in 2008 over an alleged bribery scheme in Argentina. In that instance, around a dozen executives at the German engineeringcompany had retained their own lawyers. No individuals were initially charged, but after intense criticism from U.S. lawmakers, eight former Siemens executives and agents of the company were indicted in 2011. Most of the defendants are in Argentina or Germany, and the Justice Department has been unable to extradite them. The New York Times reported in April 2012 that management at Wal-Mart de Mexico orchestrated bribes of $24 million to help grow its business there and that top brass at the U.S. parent, including former chief executive H. Lee Scott Jr., were involved in a decision to stifle an internal inquiry. The story also alleged that Eduardo Castro-Wright, a vice-chairman of Wal-Mart, had been a driving force behind the bribery scheme when he was chief executive of Walmex. Castro-Wright retired soon after the story was published. Scott and Castro-Wright have not commented publicly about the allegations. Sources said the government has directed its attention at senior Wal-Mart executives, but declined to name which executives are targeted. Investigators have also spoken to employees at other levels of the company, two sources said. They and other sources were not authorized to speak publicly about the matter. Prosecutors have also spoken to Wal-Mart executives who have spent time in China and India, one person said. "Given the breadth of the investigation, this case could just be of staggering proportions," said University of Richmond law professor Andrew Spalding, an expert in anti-corruption law. 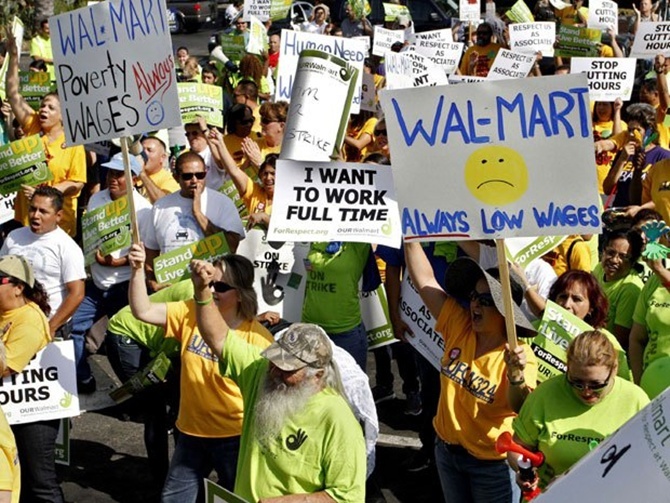 While cooperating with the government probe, Wal-Mart is trying to complete its own investigation into the matter. As part of that internal probe, Wal-Mart in 2012 disclosed it had hired at least three law firms to assist the company. Jones Day was leading the internal probe, Cahill Gordon & Reindel was serving as outside counsel to the audit committee, and Greenberg Traurig was outside counsel for the company's worldwide compliance review, it said at the time. Since law firms working on the investigation for the company usually do not also represent any of its employees if there could be a conflict of interest, Wal-Mart executives have turned to many other top law firm for advice. The law firms hired to represent individuals include Steptoe & Johnson; Miller & Chevalier; Crowell & Moring; Shearman & Sterling; Weil, Gotshal & Manges; and Ropes & Gray. Wal-Mart in September disclosed that it had spent some $155 million on the probes and related compliance changes between February and July. Its total tab to date is well over $300 million. 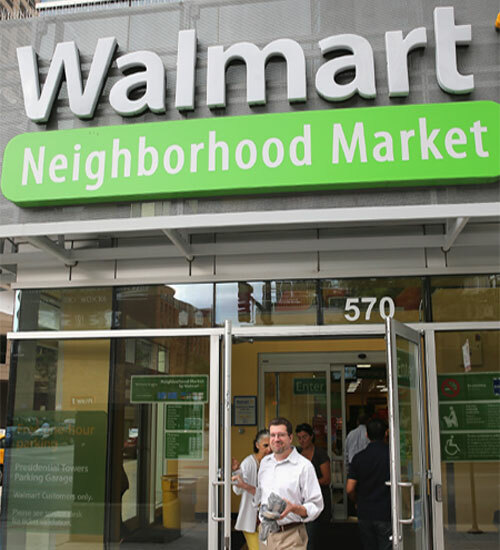 The FDI tiff: No love lost between India and Walmart?